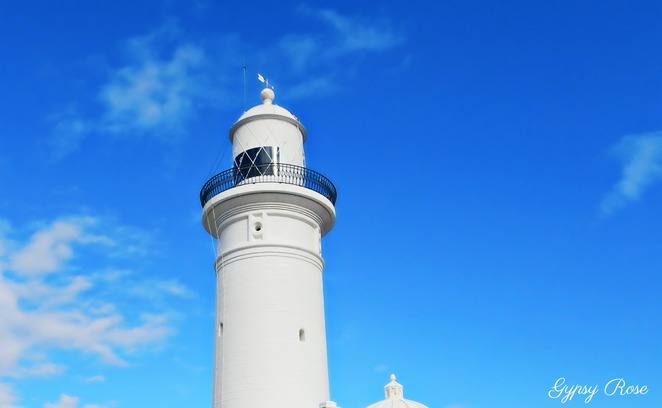 Sitting on the windswept South Head Peninsula and with views across Sydney City, spectacular cliff views and uninterrupted Pacific Ocean views, the impressive 26-metre tall sandstone Macquarie Lightstation sits in the picturesque Watsons Bay. 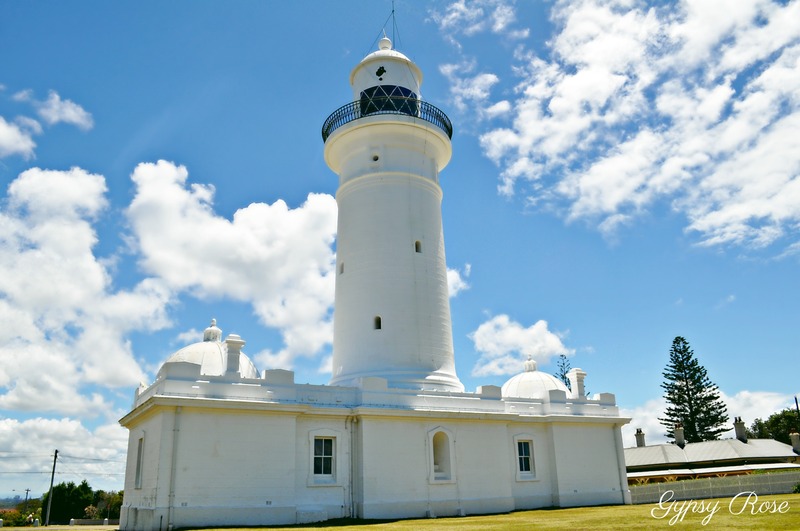 It is Australia's first and longest operating navigational light, being operational since 1883. It has an elevation of 105-metres and was designed by a convict. The light station has also been served by thirteen keepers and there are tours available to explore and learn more about this lighthouse. 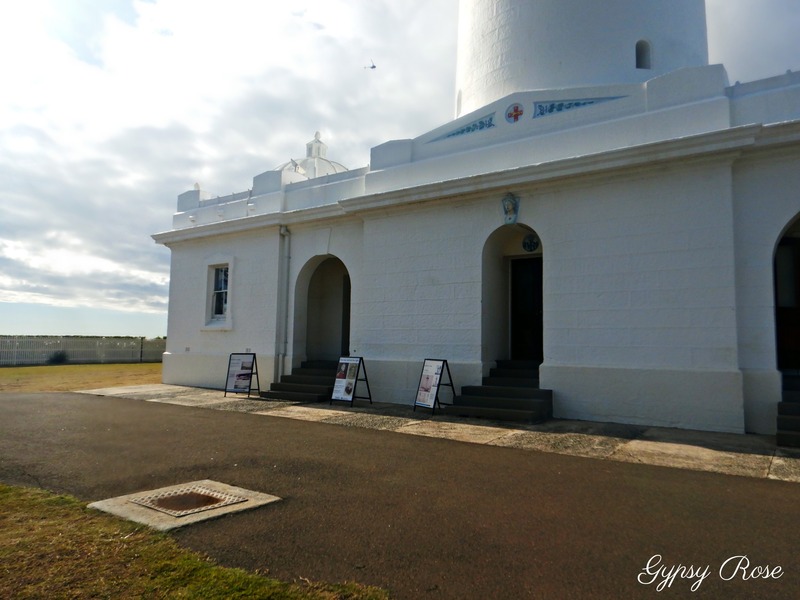 The Macquarie Lighthouse is definitely worth a visit. 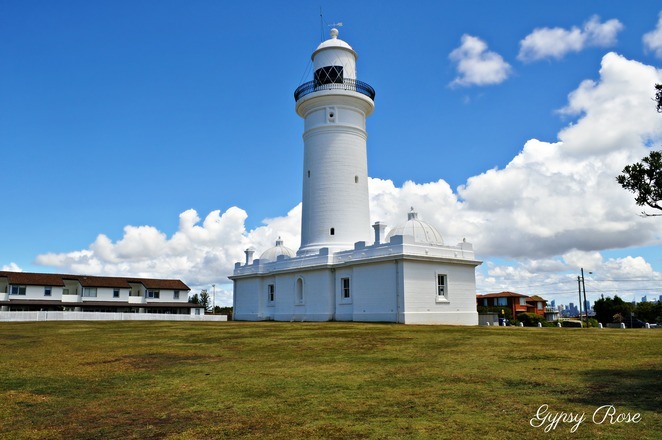 Stepping back in time with its interesting history, in 1791 a flagstaff was erected on the site where Macquarie Lightstation stands and was erected within one year of the First Fleet arriving to settle in New South Wales. A wood and coal-fired beacon with a basket on a tripod was established in 1793 and the only guiding light for the next twenty-five years. 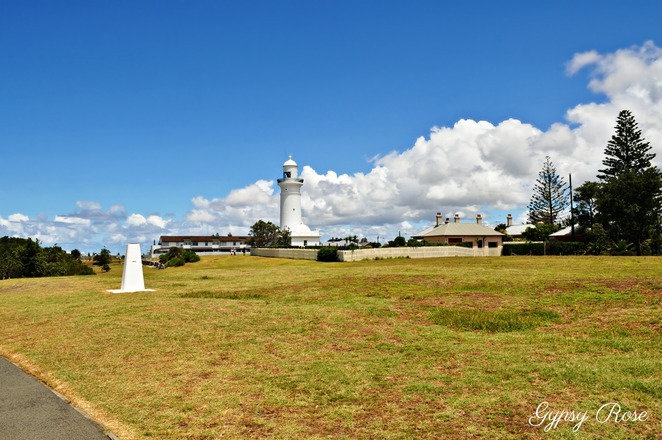 Macquarie Lightstation can be seen from a distance on the Coastal Walk. In 1816, the first lighthouse structure was constructed and completed in 1818 at the command of Governor Macquarie. 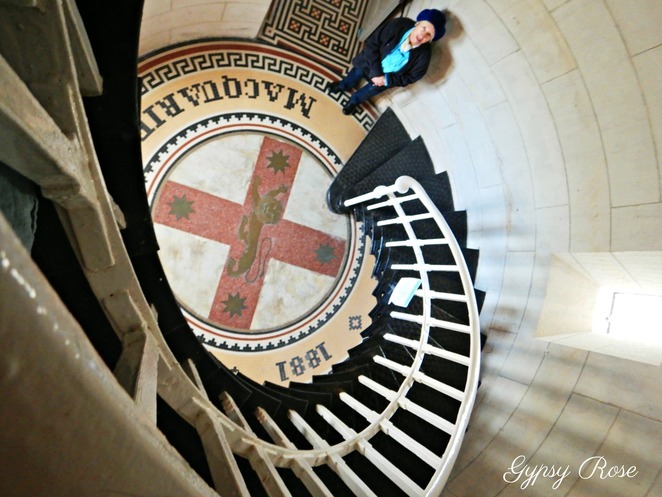 The work was undertaken by Francis Greenway, the famous convict Architect. Governor Macquarie was pleased with the quality of work Greenway was producing and granted him pardon from imprisonment. However, Greenway warned that the poor quality of the sandstone used will result in rapid deterioration and this occurred with several large stones falling away as early as 1823. Large iron bands were placed around the tower to prevent further movement. The state of the tower was so parlous that the New South Wales Government determined to re-build a new tower in 1878. 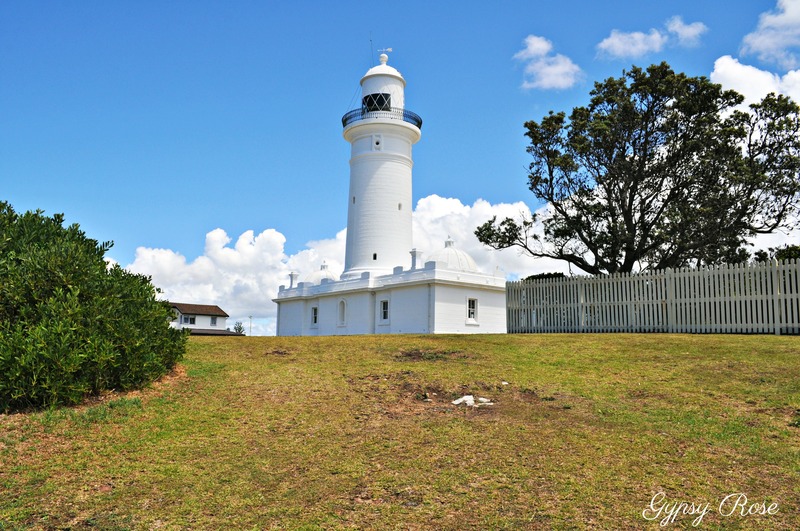 In 1881, construction of the current Macquarie Lighthouse began and was completed in 1883. It was designed by James Barnet and is a replica of the original tower, however, stronger in materials and design. Over the years the lighting apparatus changed. 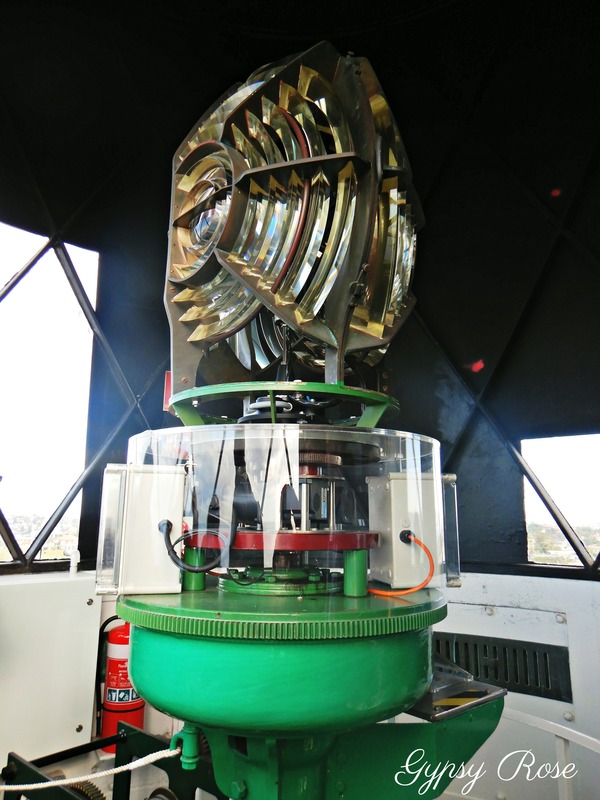 In 1883, the lighthouse was lit by gas-generated electricity with a giant lens of sixteen-sided dioptric holophotal revolving white light based on the Fresnel system, showing an eight-second flash every minute, and with a range of 25-nautical miles. At the time, it was described by the builder, Chance Brothers of Birmingham, as the most efficient in the world. Views of Sydney City can be seen from Macquarie Lightstation. In 1912, the apparatus was converted to a vapourised kerosene incandescent mantle system and with the connection of the city power supply in 1933, the light was reconverted to electricity. In 1976, the Lightstation was fully automated and in 1989, the last keeper was withdrawn. 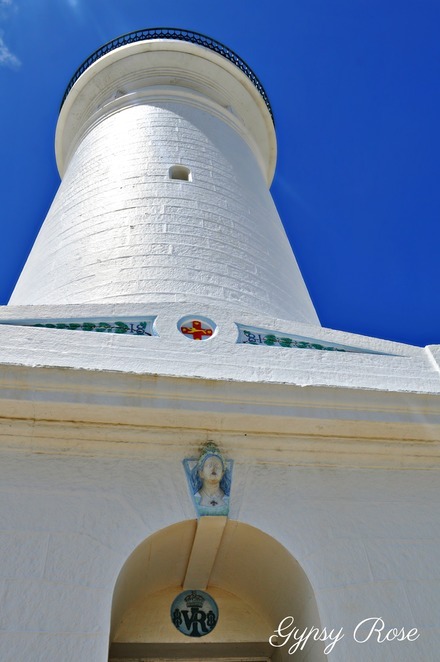 Today the lighthouse remains fully operational, making it the longest continuously operating lighthouse in Australia. 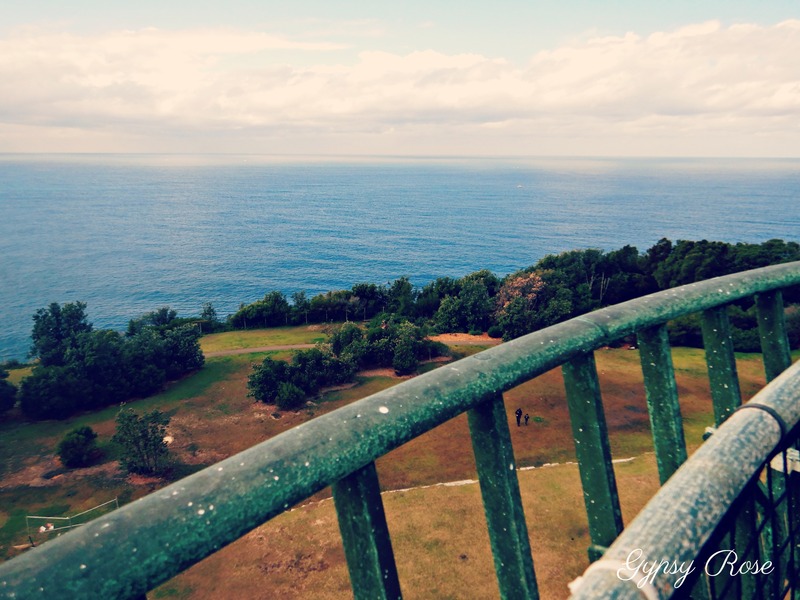 Breathtaking coastal views can be seen from the balcony on tour days only. The first lighthouse keeper was Robert Watson. He was on the First Fleet as the Quartermaster on HMS Sirius and later Harbour Master in Sydney. 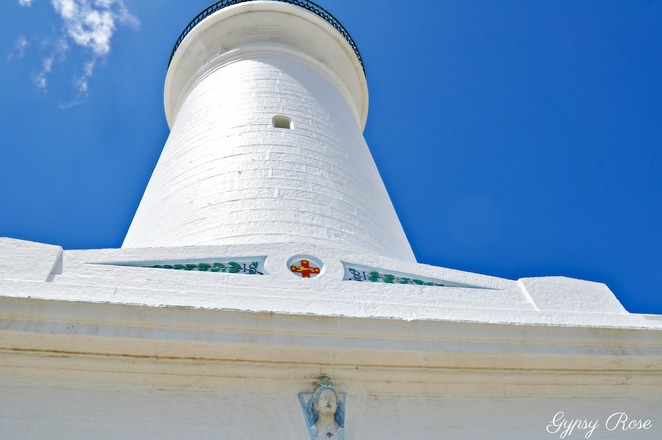 He was appointed the first Superintendent and Keeper of the Lighthouse from 1818. Sadly, Watson died within a year of his appointment. 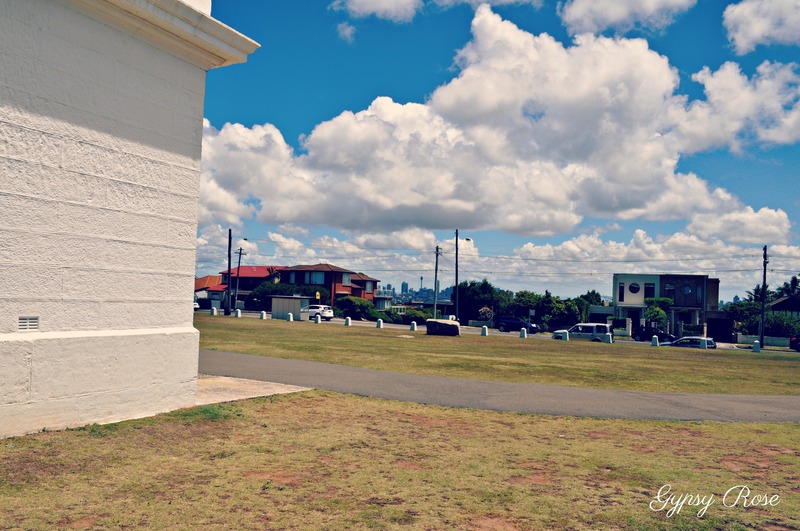 In honour of his memory, nearby Watsons Bay was named. There are two wings formerly containing generating equipment and a workshop- which are located on either side of the square base of the tower. These are constructed in solid sandstone blocks with the ground floor levels concrete. There are four levels of internal floors up to the lantern base level. The circular stairs and floor plate material are in cast iron while beams supporting the floors are rolled in steel joists. The gallery level around the lantern is of Melbourne bluestone and the railing is made of gunmetal. Roof domes over the ancillary wings are timber structures clad with lead sheeting. The amazing interior of the lighthouse can be seen on a guided tour. Macquarie Lightatation sits on a hill overlooking spectacular coastal views and Sydney City views too. Other buildings at the lightstation also include the Head Keeper's Cottage (1818 & 1830s) and the Assistant Keeper's Quarters/Cottage (1881), Stables and Town Houses. The Lighthouse Keeper's Cottage still exists today and went for lease in 2011. On tour days you have the opportunity to visit inside the Lightstation which also includes opportunities to see the lantern. Opportunities to explore inside the lightstation and climb its 100-staircase to the top as well as learn about the tower's history can be experienced on a tour. Tours are available every two months and suited for all ages. The staircase inside the Lightstation which can be seen on tour days only. 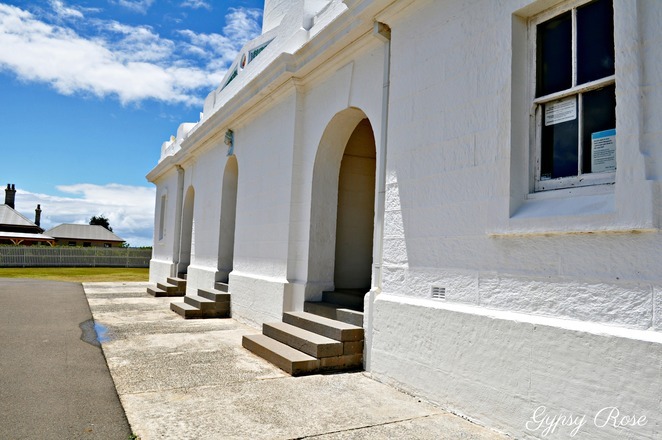 Click here for all information on Macquarie Lightstation Tours. Whether you are a lighthouse enthusiast or not, Macquarie Lightstation is a visit that will certainly impress all ages! Macquarie Lightstation is also a gateway to many spectacular coastal walks including the scenic Great Coastal Walk. Why? A historical place of interest.